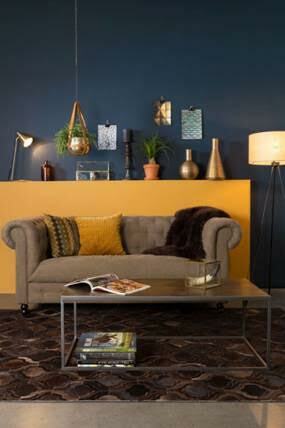 Cuckooland are excited to introduce the new Dutchbone interiors collection to the UK this month. 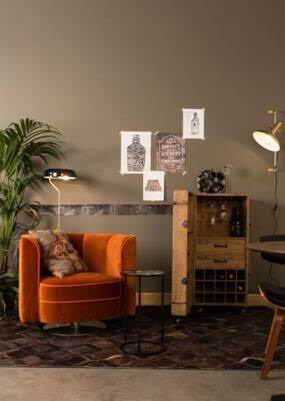 Dutchbone bring the latest styles and techniques from around the globe to their new season homeware, which reflects the current trend for luxe fabrics, jewel colours, and art nouveau and art deco influences. 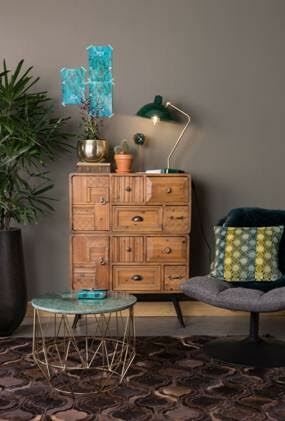 Bold ochre yellows, greens and blues are key to this look, epitomised in peacock printed wallpapers and accessorised with plush velvet and natural wood furniture, brass accessories and leafy house plants. 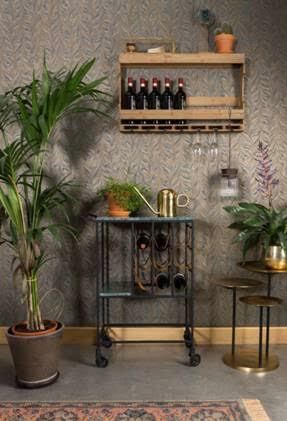 New products which showcase this retro-luxe style include an emerald green marble drinks trolley with buffalo leather bottle straps, a burnt orange 20s style velvet tub chair, and a rusted teal counter stool. 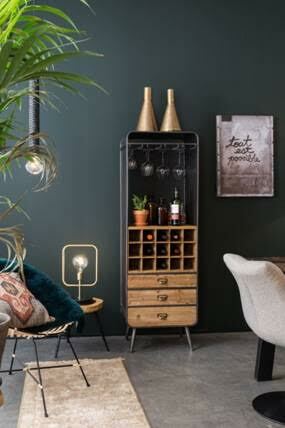 Bohemian meets glamour, 1920s meets modern in this luxurious but affordable new range.